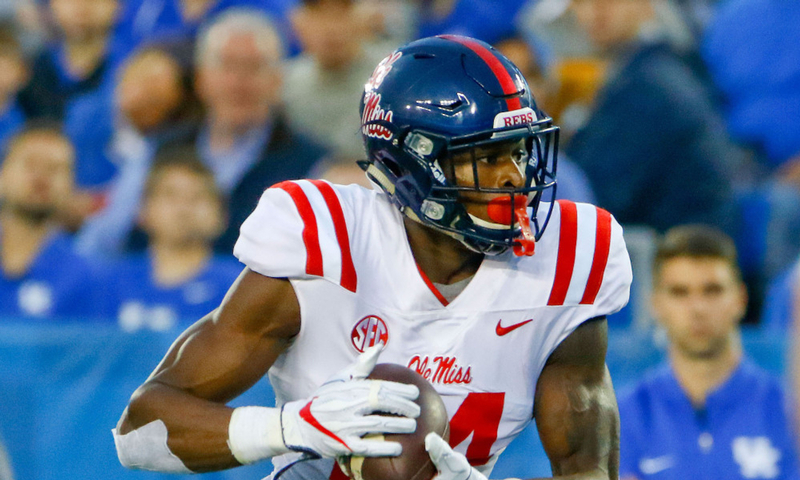 In the weeks leading up the 2019 NFL Scouting Combine, Ole Miss WR DK Metcalf grabbed headlines after a shirtless post-workout picture went viral. 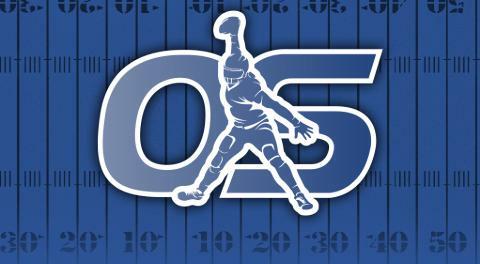 The hype and anticipation surrounding the 6'4", 228-pound chiseled wideout grew last week as his athletic testing neared. Metcalf started it off by cranking out 27 reps of 225 pounds - an NFL Combine record for wide receivers. Metcalf's legend continued to build through the afternoon on Saturday after he posted a jaw-dropping 4.33 40-yard dash, 40.5" vertical and 134" broad jump. However, the hype train went off the tracks after Metcalf's agility testing was announced. Metcalf's times in the 3-Cone and 20-Yard Shuttle drills placed him in the 2nd and 3rd percentile for wide receivers. While Metcalf's 40-yard dash time and jumps show off his impressive straight-line speed and explosion his agility times raised eyebrows and made plenty wonder if Metcalf actually lacked the flexibility and quick twitch to succeed as a route runner at the NFL level. Metcalf clearly checks the size and speed boxes but his agility times were so odd that it made sense to see if any wideouts in recent history had similar combines and if so did they succeed? It's also important to note that we don't know how many wide receivers in years past skipped this portion of testing because they knew the outcome would not improve their stock. After running the numbers, the good news for Metcalf is that there are a few recent instances of receivers who had poor agility testing and found success in the NFL. Dez Bryant is one that caught my eye. Although he is not the burner that Metcalf tested as Bryant is a bigger bodied WR who used his size (6'2", 225lb), speed (4.52) and explosiveness (38" Vert) to overwhelm defenders during a route and in the red zone. One thing to keep in mind with someone like Metcalf is that he was never going to be used in the slot to roast defenders off the line like a Doug Baldwin or Julian Edelman. Usage matters when predicting a players success at any position. Speaking of usage, Kenny Still is another interesting comparison. Stills did not do the 3-cone but did post a 4.35 20-yard shuttle, which places him in the 17th percentile. Now, Metcalf is clearly built differently than Stills from a height and weight standpoint, but there could be some comparisons to their usage. Offensive Coordinators have always taken advantage of Stills speed by allowing him to stretch the field vertically as a deep threat while limiting the number of shorter, quick cutting underneath routes. Within this 13 player sample size, there are a few with less than stellar careers. Some were derailed by injury, others by off-field issues and some who lacked the work ethic to sustain success. All showed the raw-talent to have successful careers. Can DK Metcalf clean up his releases, route running and catching technique? Sure, but his NFL career isn't going to be derailed by an agility time at the Combine. If DK Metcalf is not successful in the NFL it's more likely because the injury bug followed him to the NFL or that the concentration drops increased with the level of competition and pressure.